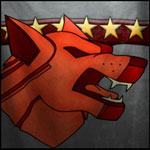 MWO: Forums - Shoot And Loot Event! And Moar Mech Sales! Shoot And Loot Event! And Moar Mech Sales! 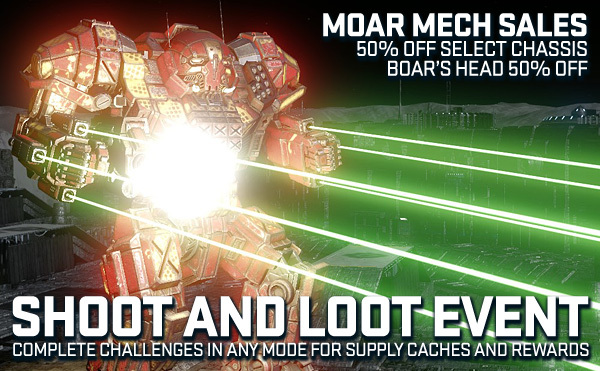 BOAR'S HEAD HERO MECH IS ON SALE 50% OFF DURING THE EVENT! There be some shooting and looting to be done! Hmm... Sneaky, Sneaky... Reasonable Time, Interesting Challenges... I look forward to this Event. It's going to be tricky to get either a 'Head Shot' or a '500 Match Score'... Pardon me while I dive in! Agreed. 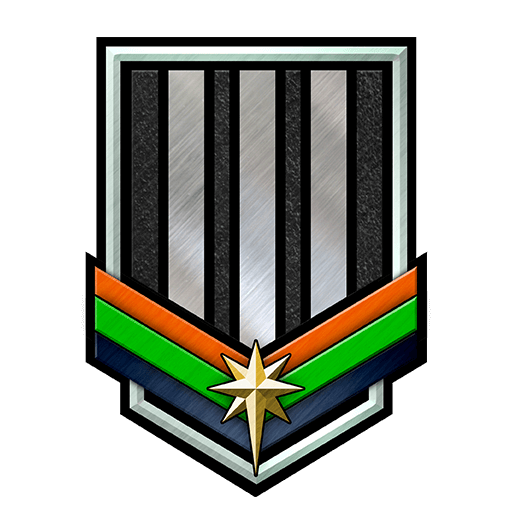 Last time I looked, Chris Lowrey wouldn't even post up a PTS Patch Download Link. That just makes me boiling mad for several reasons, particularly if he wanted people to come take a look at the PTS! By comparison, Matt Newman will be forever referred to as "Mr. Awesome", and for many reasons. He's got the other guy soundly beat, and then some. Viva La Events Man!!! Nah, I'll pass on this one, thank you PGI, have a nice day. Edited by ingramli, 06 February 2019 - 05:50 PM. And then I saw this? EXCUSE ME?!?!? I LIKE EVENTS THAT HAVE THE OCCASIONAL TAG-LINKED CHALLENGE!!! 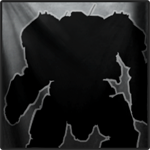 Maybe you could learn how to use Support Equipment, instead of being so toxic to the MWO player base? Is this direct at me or..? 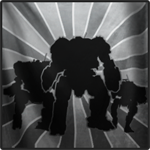 And I was hoping we'll get some MC in this event, I'm in a dire need of mechbays. Still... thanks for event. WIll start working on it tomorrow and praying to all the gods and devils the supply caches end up being any good. Can I recomment a Nova-S? It can fit 3 AMS and 3t ammo for it, and 12 energy weapons (I go with 4 Heavy Medium Lasers and 8 ER Micro Lasers). In 10 matches, you're bound to get at least 5 with 500 score xD It's that fkin good at hoarding score with very nice ability to destroy components and shoot down a 1000 missiles. Trust me, I did the previous 500 event on my first try. And then did it a few more times again while farming energy damage and other requirements for the previous event a week ago. Double Heavy Gauss or if you're way lucky regular double Gauss. Alternatively, good luck with AC/20, semi-reliable at headshots. Annihilators are perfect headshot prey You could also fit a single Heavy Gauss on a Hunchback-4G? Although I agree, this will be very nasty to pull off... makes you think all the Supply Caches should be ultrarare considering we will probably get trash from these ones. Edited by Acersecomic, 06 February 2019 - 06:07 PM. Yes, as well as anyone else who wants to do completely away with TAG-Linked Challenges! Do you even understand how rude it is to take away that type of Challenge from other people who feel that it's quite reasonable to have? I actually LIKE being reminded about Support Equipment such as the TAG that I don't always use. 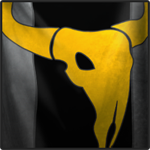 It makes me come up with designs which I might not have ever thought of, and one of the pinnacles of MechWarrior-Based Games is the whole 'thinking outside of the box' thing. Now pardon me, but I've got an Event to dive into. 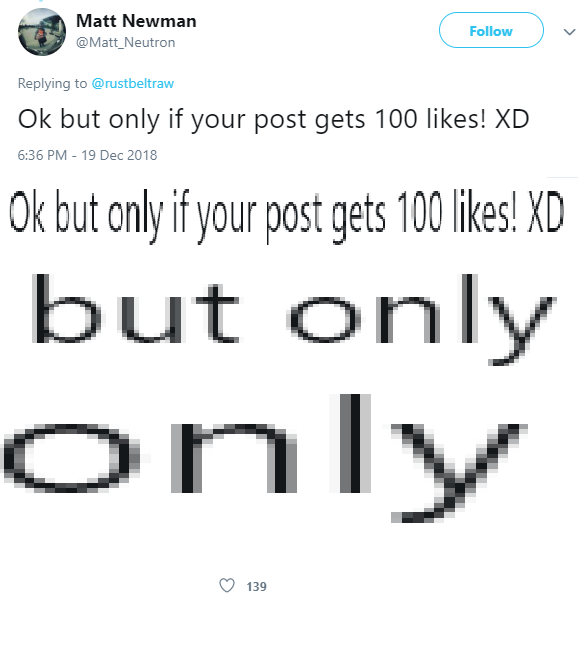 Please stop trying to totally screw up these nice Events that our friendly Matt Newman (a.k.a. "Mr. Awesome") provides. He doesn't deserve that trouble, and I loathe being made angry like this. I think I found out why we got another TAG event. Really? At the same time as the PTS? Hows about actual rewards for playing the PTS?! Eh, I think it will be fun. So I'll hope to see many in the AS7-BH out there with weird builds. Hmm... Thanks for the idea with the Nova NVA-S model. I might just try that one out! Actually... I'm dead serious on that one. Sorry, no trolling here. Hmph... I actually LIKE having a TAG-Linked Challenge. Try some Support Equipment already! ...and now I'm off to shoot something. Prepare to die out there, folks... die hard. 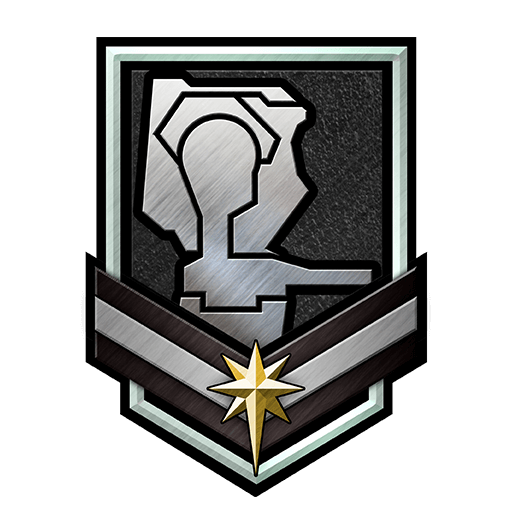 Regarding the counter ECM locked damage reward - I've used streaks (yurk) against ECM mechs whilst in an ECM mech on counter mode, I've lurmed (bleurgh) ECM mechs whilst they're narced, I've atm'ed ECM mechs with them under a UAV and separately whilst countered by tag... Is that particular event criteria working properly? Or is it just a really obscure requirement to get? Edited by BattleCannon, 06 February 2019 - 07:30 PM. Thank you PGI! You answered my wish when i felt there was a lack of events for celebrating Lunar New Year! Edited by GamerPro4000, 06 February 2019 - 07:51 PM. Just hop a light and circle around to their spawn, find the inevitable disco. Ain't pretty, but it works.